CID is YPAD Certified. What does that mean for you? I am beyond excited to announce that Classic Image Dance received our YPAD (Youth Protection Advocates in Dance) Certification just before we went on break in December, and we are 1 of only 44 dance studios certified world-wide, and the only certified studio in the Valley. 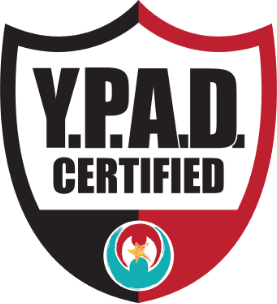 Becoming YPAD Certified means that all staff members are background checked, CPR certified, and our core staff has completed extensive training in body image, psychology of injury prevention, healthy and age-appropriate music, movement, and costumes, and more. As we grow as a studio, all new teachers and staff members will be background checked and must undergo this training and become CPR certified within 60 days of being hired. There is no governing body for dance education for children, and no legal requirements for education or certification for dance studio owners or dance instructors. Organizations in the dance industry who become YPAD Certified subscribe to a higher standard – implementing better training and education on all aspects of being an educator and positive role model for children. 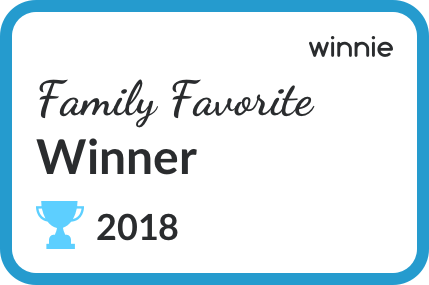 We guarantee that our #1 priority is your child’s safety. Their safety will be at the forefront of all decisions made regarding music choices, costuming and choreography. We promise to keep your kids, kids, and have instituted a modesty clause for all costume selections and choreography. 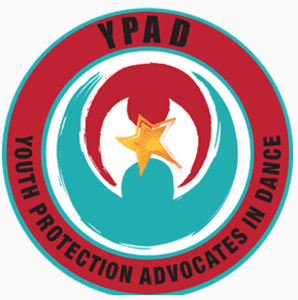 YPAD dictates to us what can and cannot be used with regards to costuming, music and choreography to ensure your child’s safety and to keep the sanctity of dance pure. CID teachers are here to be positive role models and examples for your dancers. All social media content on teacher’s personal pages that are followed by students will not contain any inappropriate or adult content. We will always hold your child’s best interest at heart when it comes to injury/injury prevention, nutrition and overall health, and movement, and we are mandated reporters. Signed and agreed to standards ensuring safety for children in social media, abuse observation and reporting, bullying, physical health and injury, dance concepts, music, and costuming. Completed 8 hours in education in the above standards, with continuing education 4 times each year to maintain their certification. We believe education leads to self-regulation. We stand united in the position that no trophy, accolade, fame, viral social media status, or financial gain will take precedence over the protection and well-being of our youth. Our top priority is the emotional, physical and sexual safety of each dancer. The goal is not perfection. It is improvement and empowerment through education and advocacy. We stand united to stop all exploitation and commodification of youth in performing arts. We honor purpose over personality. We strive to be “learn-it-alls” not “know-it-alls” as the benefactors of our continual learning and the children we have dedicated our lives to serve. We stand for inclusion and kindness and celebrate the unique differences of our students and dance families. If you would like to learn more about YPAD, please visit www.ypad4change.org or if you have questions, please speak with any of our staff members. Dance education means the world to us, and knowing that we are now surrounded by the YPAD umbrella makes teaching your children even more enjoyable!